A complete list of contributors is below. 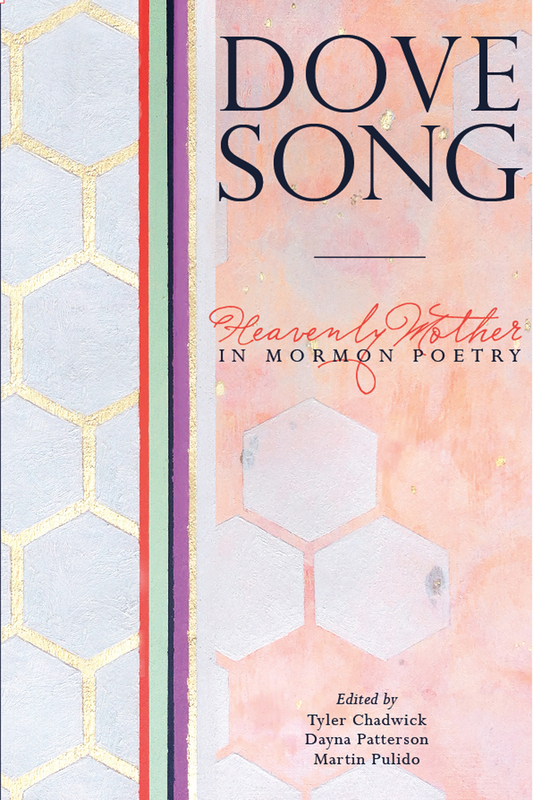 Dove Song is an anthology of poetry and art centered on the Mormon concept of Heavenly Mother. It includes 138 poems from 80 poets and artists from the early church, to the late 20th Century to today. You realize that the address you list above, and thus on AML, is this: “poetryproject@peculiar pages.com”. I may be the only one stupid enough to have copied and pasted it as is into my e-mail; I wonder whether anyone else has called this to your attention, or am I the only kangaroo amongst the beauty? Oh, whoops. Thank you, Harlow. Mike — the contributor list in this post is strictly contemporary poets. Poets from the historical section include W. W. Phelps, Eliza R. Snow, Jabez Woodard, Edward Tullidge, J. H. Ward, Orson F. Whitney, and many others. It’s a fair point for us to update that here. I’d also add that the book is no longer, coming — it is available!